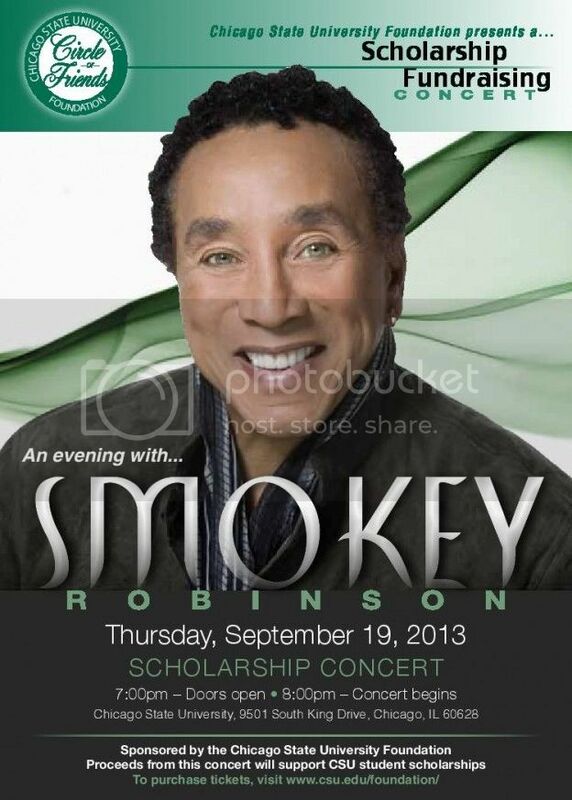 The Chicago State University Foundation (CSUF) Board of Directors has announced their 19th Annual Circle of Friends event - “Circle of Friends presents An Evening with Smokey Robinson.” This Scholarship Fundraising Concert will take place on Thursday, September 19, from 5:30 p.m. – 9:00 p.m. beginning with a Strolling Supper at the CSU Academic Library followed by the Smokey Robinson Concert at the Jones Convocation Center (JCC) beginning at 8 p.m. (Doors open at 7:00). 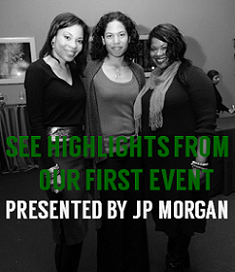 This event is the CSU Foundation’s major fundraiser and proceeds will provide scholarships, technology enhancements and general support for Chicago State University students. The CSU Circle of Friends Gala is pleased to host Robinson, who was once pronounced by Bob Dylan to be America’s “greatest living poet.” Smokey Robinson’s career spans over four decades of hits. He has received numerous awards including the Grammy Living Legend Award, NARAS Lifetime Achievement Award, Honorary Doctorate (Howard University), Kennedy Center Honors and the National Medal of Arts Award from the President of the United States. He has also been inducted into the Rock ‘n’ Roll Hall of Fame and the Songwriters’ Hall of Fame. “We are extremely excited to host this icon of the entertainment industry,” said Dr. Wayne Watson, president of Chicago State University. “This marks another milestone in the work that the Foundation is doing in support of our students. Concert tickets range from $50 for general admission seating to $200 for VIP seating that also includes an open bar and appetizers. Sponsorship packages are available that include the “strolling supper reception.” Those interested in sponsorships may reach the Foundation at 773.995.3839. Visit the CSU website to purchase tickets http://www.csu.edu/foundation/. The Chicago State University Foundation was chartered in 1967 and incorporated in 1968 as an independent, charitable organization with the sole purpose of soliciting, receiving, and administering private gifts to the Chicago State University. The CSU Foundation is committed to “helping one student at a time” by raising funds to support CSU students and programs. Visit the CSU Facebook site at https://www.facebook.com/ChicagoStateUniversityFoundation for updates on the concert. 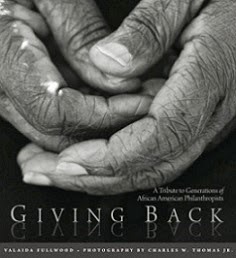 To learn of more events nationwide, visit the BlackGivesBack event calendar here.